Where will the Orca K-8 Fun Run Route be? Check out the map to see where the Fun Run route will be (follow the red line). 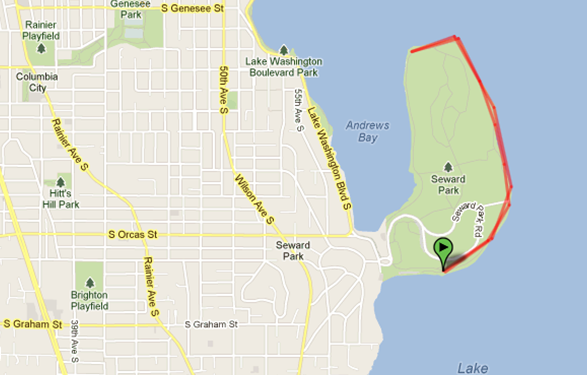 We will start and finish at Seward Park, Shelter 2.